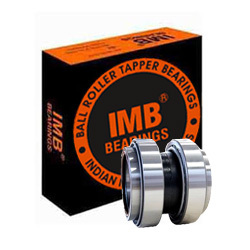 We are the makers of world class Truck Bearings, which are demanded in domestic as well as in international market for their durable performance. 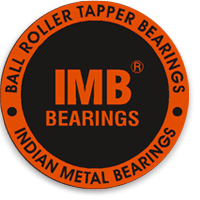 These are manufactured from high grade stainless steel metal that remains corrosion free and abrasion resistant. 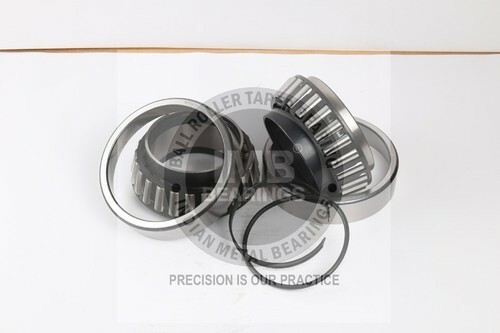 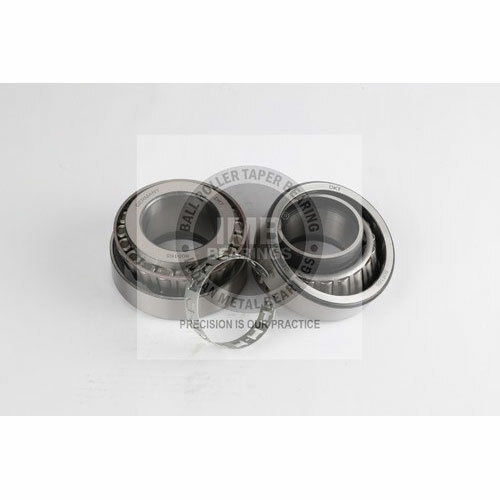 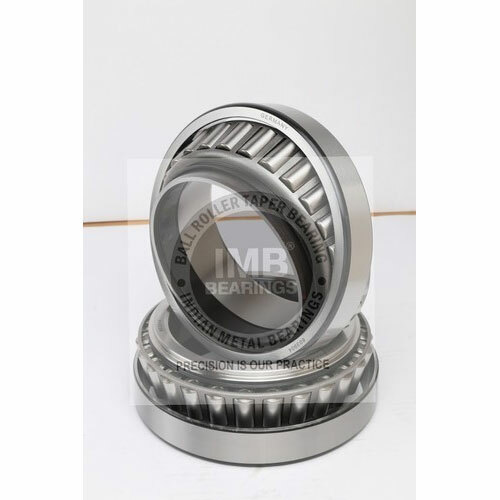 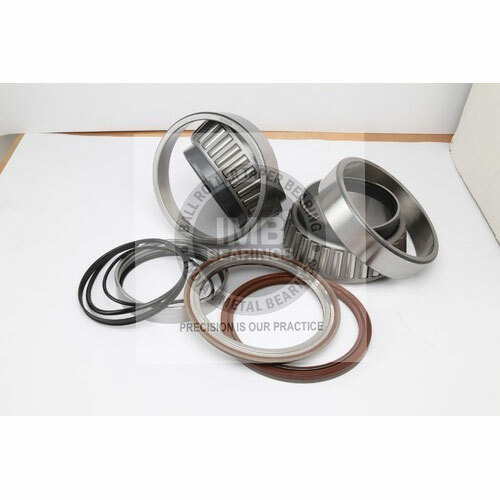 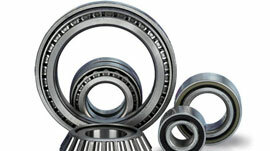 These bearings can take immense load and come with proper alignment. 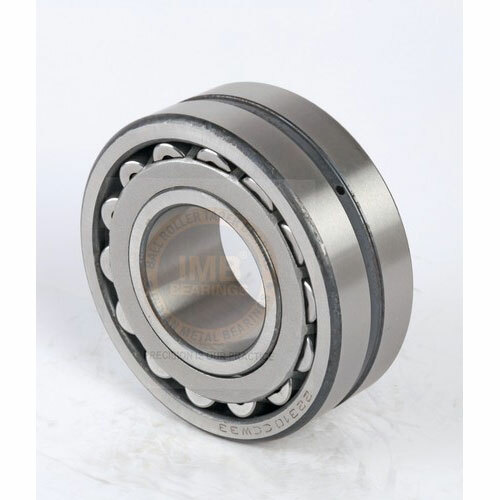 Their axial load endurance and sturdiness make them demanding. 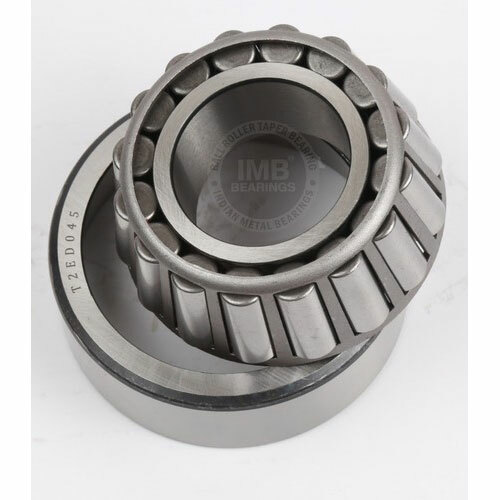 Moreover, its dimensional accuracy and high thermal efficiency enhances its service life. 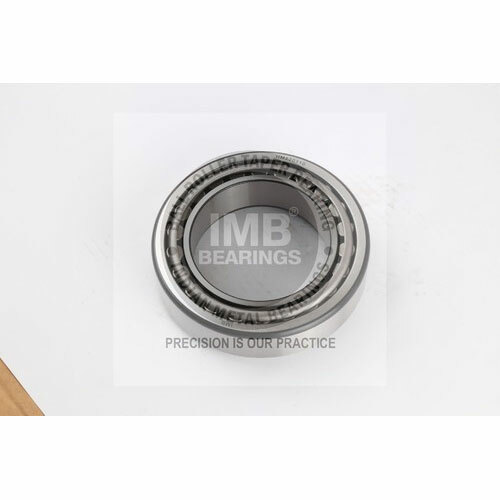 Our array of truck bearings includes SAF truck bearing, Concrete truck bearings, HINO trucks bearings, Mercedes Benz truck bearings, MAN truck bearing, Volvo truck bearings, Scania truck bearings and DAF truck bearings.